A unique CPA-accredited Master’s program for graduates of liberal arts, science and business programs. Accredited by CPA Ontario (Chartered Professional Accountants of Ontario), the Schulich Master of Accounting is an academically rigorous and highly intensive full-time program designed to prepare students for a career in professional accountancy. 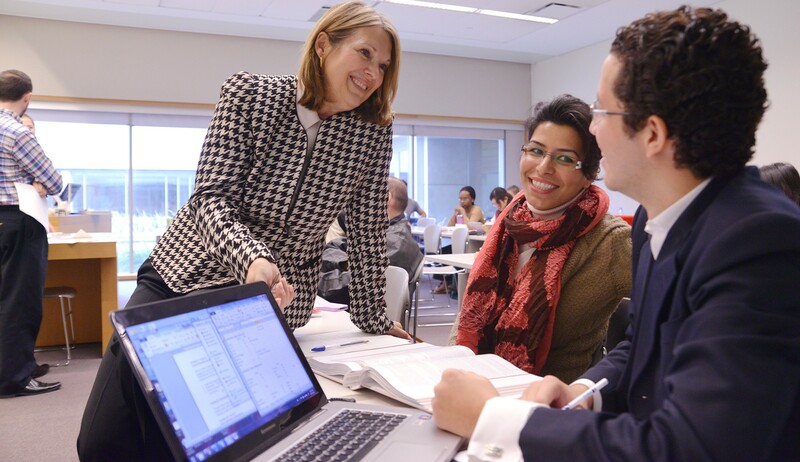 Study with one of Canada’s best accounting faculties to master accounting functions and hone the ability to make decisions within legal, financial, regulatory and ethical frameworks. With its focus on case based integrated learning, the Schulich MAcc is structured to prepare its graduates for the complex field of accounting, while fast-tracking them through CPA Ontario’s Professional Education Program. Earn a Master’s degree in as little as eight months while completing an optional internship in the last semester, and sit for CPA’s Common Final Examination upon graduation. The Schulich Master of Accounting program will provide you with the critical thinking and business acumen required to make informed finance and accounting decisions. Whether you pursue the CPA designation or a career in accounting, this 12 month intensive program will allow you to launch your career in the field of accounting and finance.